The men’s volleyball all-conference teams were announced Wednesday for the American Midwest/Great Plains/Kansas Collegiate Athletic Conference and Briar Cliff’s Noah Marasco-Ayau was selected as the league’s Libero of the Year. Marasco-Ayau was picked to the conference’s 1st-team, which consisted of seven players. 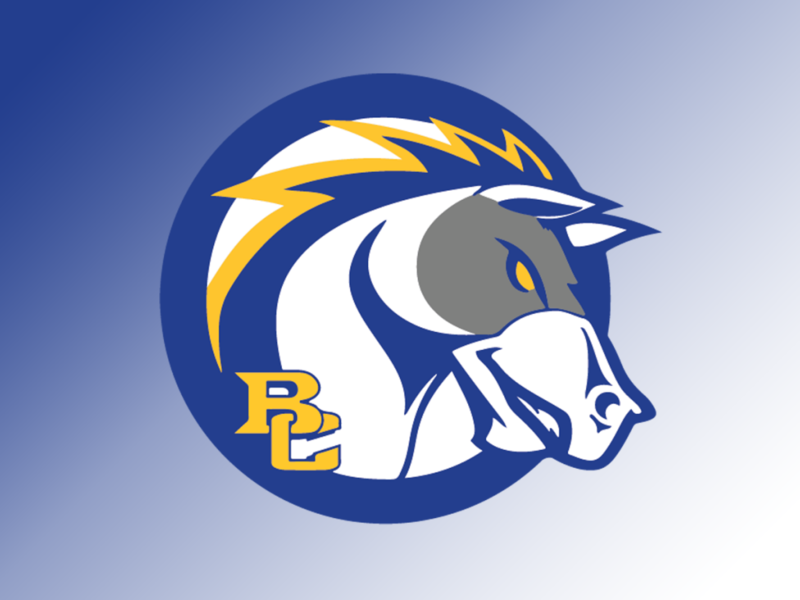 Brandon Oswald was named to the All-AMGPKCAC 2nd-Team, while one other player for the Blue and Gold was honored with Tyler Godown making the Honorable Mention list. Marasco-Ayau leads the Cliff in digs this season with 251, averaging nearly three per set. He’s also chipped in a few different ways for his team, tallying three kills, 53 assists and nine ace serves during his junior campaign. Oswald made the league’s 2nd-team despite missing some time due to injury. The junior outside hitter has 178 kills this season with an attack percentage of .243. He has helped out his team defensively as well with 40 blocks (15 solo, 25 assists) and 36 digs. Godown’s blocking stood out to help him earn a spot on the all-conference honorable mention list. The freshman middle blocker leads BC in blocks with 75 with 11 coming on solo blocks and 64 block assists. He also has tallied 94 kills with an attack percentage of .224. The Chargers finished the regular season in fourth place in the league standings with a 7-5 mark in the AMGPKCAC and a 13-10 overall record. The team is set to take on #1 Missouri Baptist in the conference semifinals at 4 p.m. Friday in St. Louis. Below is the entire list of all-conference performers. 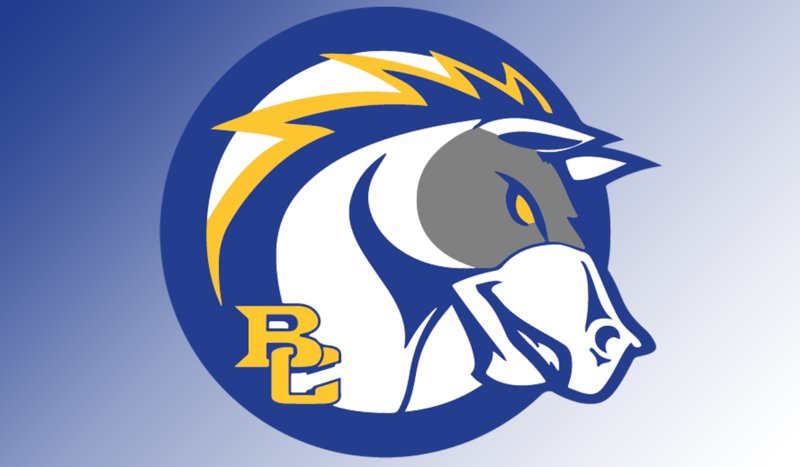 Teams in the conference are Briar Cliff, Missouri Baptist, Park, Ottawa, Lindenwood-Belleville, Morningside and Dordt.